Joy was born on the island of St. Croix, United States Virgin Islands. Growing up in a family of ten, she graduated with honors in the summer of 2006 from Monroe College, earning a BA in Accounting. 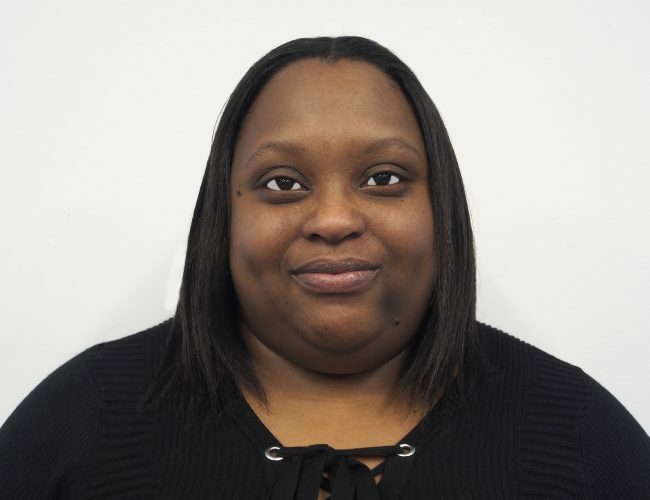 While completing her studies, Joy shared her love of math as a tutor at the Boys and Girls Club and Jefferson Elementary School in New Rochelle, NY. In her spare time she enjoys reading, swimming, listening to music, and traveling. Her next goal is to become a Certified Public Accountant. Joy believes in equal rights for all and that no person should be discriminated against based on their race, religion, gender, or sexuality.